In Florida, before you start using your boat on water, you are required to have a boating license. Some of the factors they consider when issuing you the boat license is your age. Read the following guidelines to understand how you can get a boating license in Florida. It is commonly called the boating license, but in actual sense, it is a Boater Education Card. It is a must-have if you intend to go boating and if you are born past 1st January in 1988. It is recommended for those born before this time, but it is not compulsory. You are not required to have the boater educational card. People with less than 14 years of age are not allowed to operate a boat. This is regardless of if you have the boater education card. To acquire a boater educational card, you are supposed to enroll and complete a training course. Upon completion, you are approved to get the boater education card from the Florida Fish and Wildlife Conservation Commission. Basically, this training covers the legal requirements, operation, and maintenance of the boat. For the training, you can enroll for the classroom training which takes 8 hours for day training and 12 hours for the part-time training. You can also enroll for the online training at Florida aceboater. After, the training you need to sit for an exam and score more than 80%. You will be issued with a temporary waiting card as you wait for the Boater Education Card. This course was intended to help boaters have fun and stay safe in water. There are many reasons why actual space travel for civilians is quickly gaining momentum. Corporate ventures, like Mars One, Virginia Galactic and Elon Musk’s space-bound Tesla, have made such voyages closer to being a real possibility. Celebrities like Beyonce have reportedly put deposits on being one of the first on a commercial flight. Turmoil and pollution on this planet often makes escaping it a tempting option. Also, there is wide interest in STEM programs: phones and video games have created a universal audience and brought awareness to people of science aptitude they didn’t even know they had. Now, thanks to NASA and the Kennedy Space Center, students can get hands-on training to go to Mars! The Astronaut Training Experience (ATX) is a special simulation of space walks, landing a capsule and more, to give a physical experience to complement the science they’ve been studying. After all, there’s so much more to exploring space than what’s on the page of a book. This gives students a real incentive to be able to achieve the exciting pinnacles of being an astronaut. Participants will take part in a Space Launch System rocket. They’ll also spend the day working on simulated Mars: collaborating with each other, doing engineering work and botany-gardening to supply food. So thought provoking, and the hands on experience gives you and your children a whole new perspective, and experience, to space and what astronauts deal with. 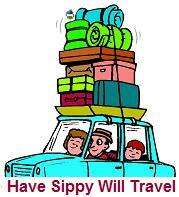 Now that the cold weather has arrived, you might be thinking about ways to escape it. Consistently rated among the best beaches in Florida and in the USA (and even the world), you can’t go wrong with a visit to Destin, Florida. 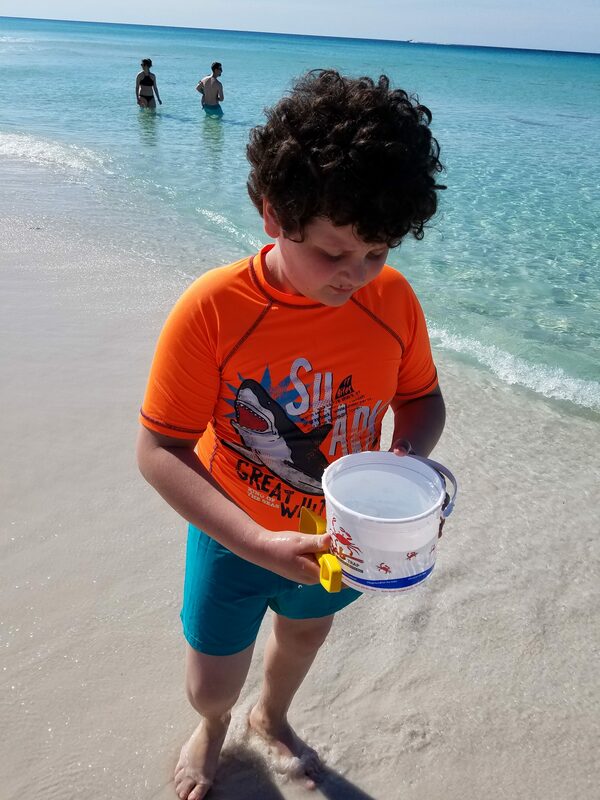 Known for it’s emerald green, yet totally clear water and white “sugar sand” powder soft beaches, Destin will give you the break from reality that you have been craving. If you have yet to make up your mind, let the beautiful scenery, amazing seafood, and endless opportunity for outdoor activities help you arrive to that conclusion. If you are a fan of seafood, you will be in a foodie paradise. Obviously the fare is as fresh as it gets, being right on the water. Part of Florida’s “panhandle” (along the Northwest of the state, most boardering the Gulf of Mexico, and yes- because it looks like a panhandle), people here take seafood seriously. 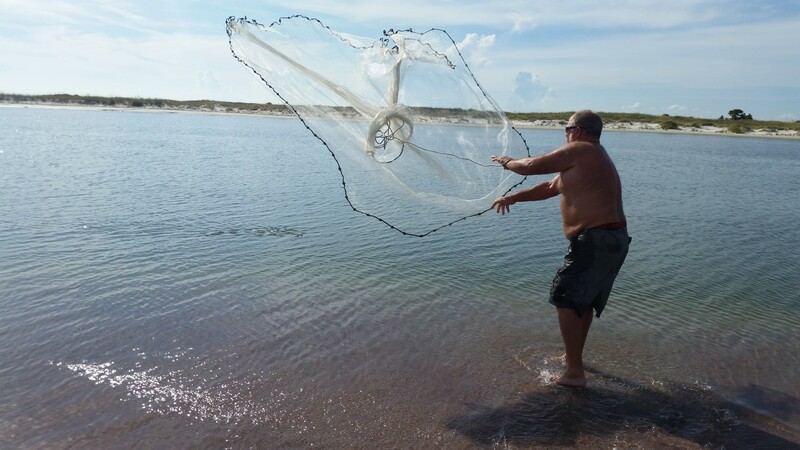 You will find some of the most interesting and unique ways of cooking seafood you have had along the panhandle region, in my own experience. You might have had oysters, but I can guarantee you have not tried them all the ways you will find them here. 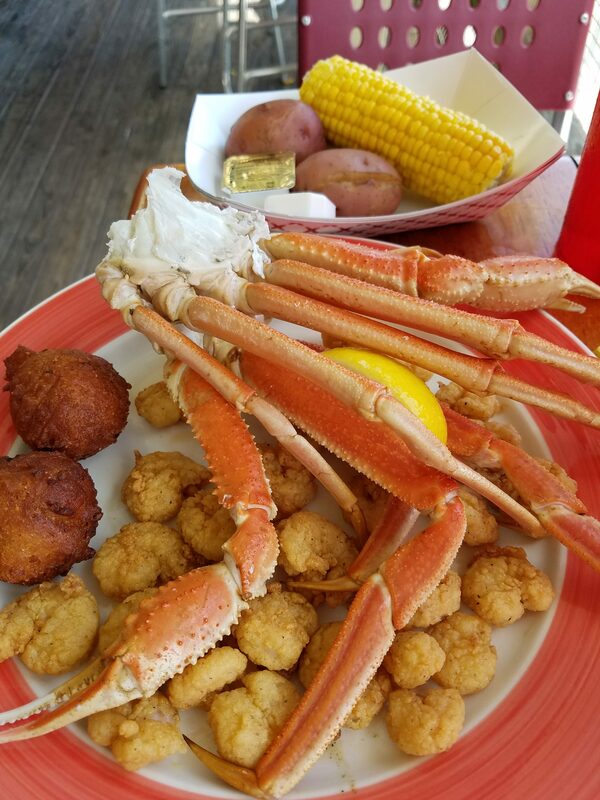 It doesn’t’ matter if you prefer “tried and true” dishes or you are more of an adventurous eater, you won’t be disappointed in Destin. 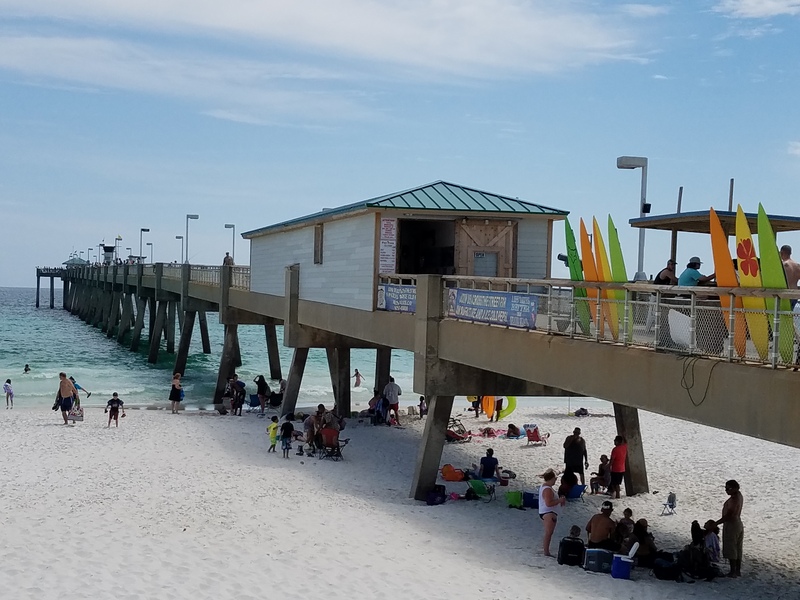 Make sure you take the time to visit Okaloosa Island Pier after you eat; it’s about a block away. Not only the perfect spot to take a family photo, but you can also look for dolphins, fish, seabirds, or other marine life. You can also go fishing as well if you’d like. I know, again with the views- but really, they are incredible. Across the parking lot, in the same center, is the Gulfarium Marine Adventure Park (gulfarium.com). It is a top Fort Walton Beach attraction, and perfect for families and animal lovers. This marine park houses animals like seals, turtles, alligators, fish, snakes, and much more. 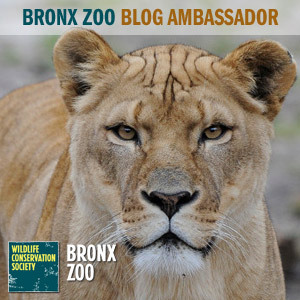 Learn from trainers and staff members about these animals, their care, and what they do in the wild. There are live shows at set times, and you can also sign up for animal encounters to feed penguins, snorkel with stingrays, and other options. Do this ahead of time so that you have your choice available to you at a time you are able to attend. We were definitely looking to spend as much time as we were able to outdoors. 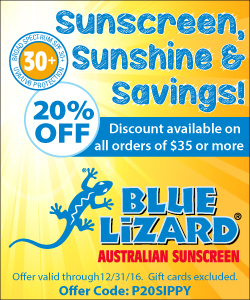 Getting as much vitamin D as you can while you can is always good, true? 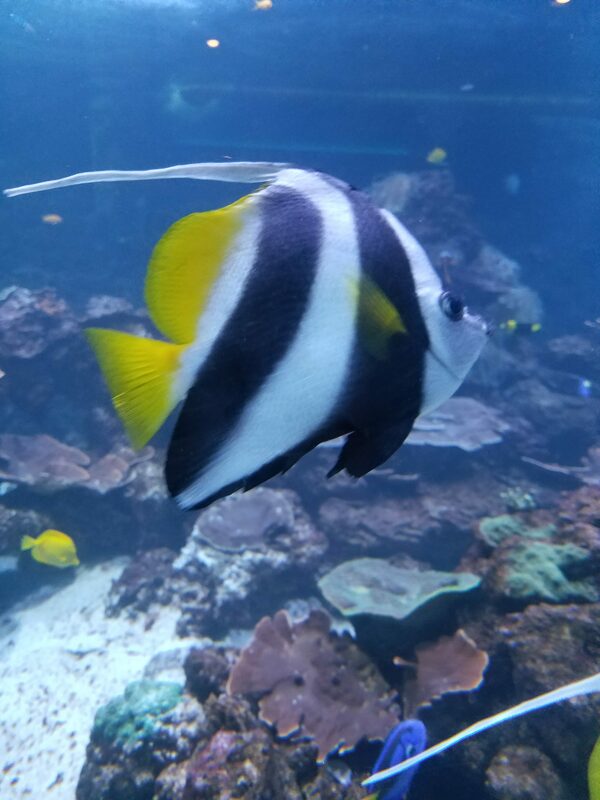 If you are looking for some outdoor adventure, book some time with Destin Snorkel & SNUBA Tour (destinsnorkel.com) Easily one of the coolest things we have done in a long time, this experience is part scuba, part snorkel, and perfect for almost any age and any level of swimmer. Head over to the (very cool, save time to walk and shop along) boardwalk, where you will meet your SNUBA professional and get your snuba-suit on. Yes, it’s just a wetsuit and fins, but you will feel so much cooler thinking of it that way. Once you are ready, head onto the boat where you are driven to safe, calm, and clear waters. 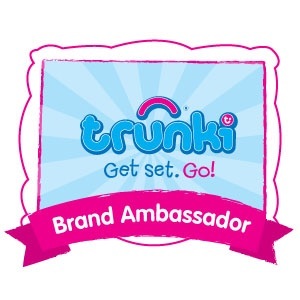 First, you will receive a 30-minute orientation where you are shown how to use all equipment and explanations are given, as well as questions answered. Then, you can swim and snorkel for a while. After that, you are able to dive up to 20 feet, with the rest of your group and your SNUBA instructor swimming along with you. Your mouthpiece is connected to an oxygen tank, and you are able to breathe fairly easily after you get used to it. You can see quite a variety of ocean life, and it’s a really awesome experience to be completely submerged underwater for such long stretches of time. Literally otherworldly, and very peaceful. Not a great swimmer? Believe it or not, that’s OK. Got kids? Also fine. Call ahead and talk to them about restrictions, but there are far fewer then you might think. If you have never experienced SNUBA, or are thinking about SCUBA diving but have not yet, you must try this. An absolute “must try” experience for anyone. Your Child’s Dream of Space Travel is HERE! We have all imagined what it might be like to go into space, to land on Mars, to be an astronaut. 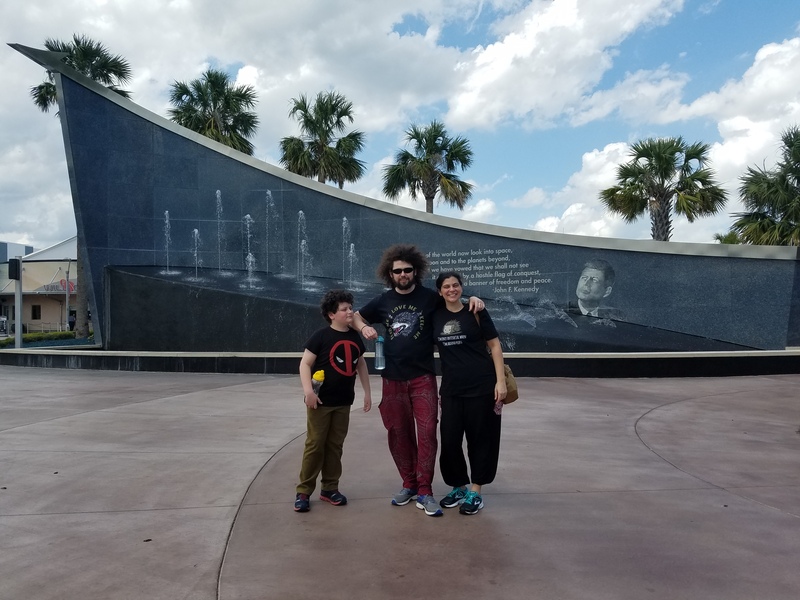 Now at the Kennedy Space Center Visitor Complex in Florida you and your family can live it. Learning about science and space is important, but experiencing the trials and actively participating in simulations of life on another planet gives education a whole new perspective. There are two parts to the new program, the Astronaut Training Experience (ATX) and Mars Base 1. These are both are pretty much all day events, though there are shorter options available should you prefer. 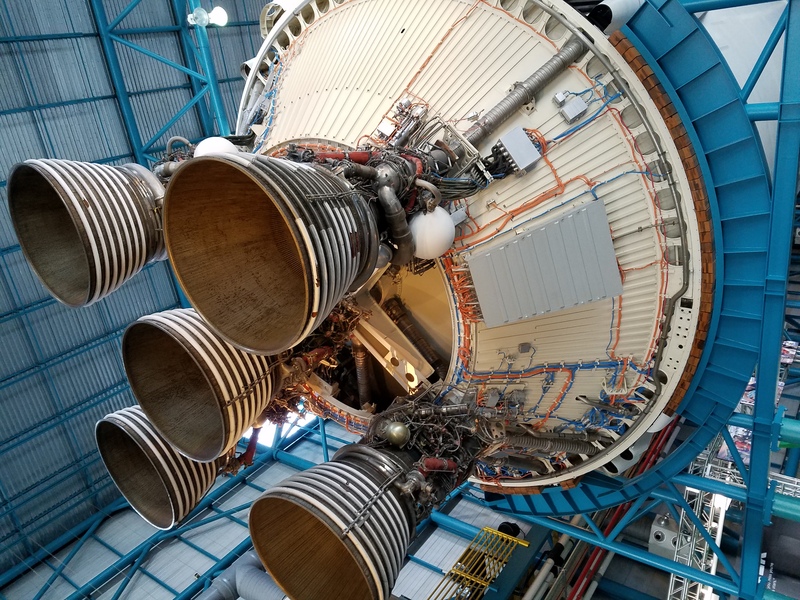 Keep that in mind because you will want to give yourself plenty of time for each, and time to explore the Kennedy Space Center Visitor Complex. The virtual reality Walk-on-Mars, Land-and-Drive-on-Mars full-motion simulator, Launch Mission and Spacewalk Training are all part of the ATX. This experience is hands on and high tech. If you or your children already love science and have a fascination with space, this will bring that passion to life. Prepare for your mission to Mars by training like a real NASA astronaut headed to space. Once you have been through ATX, Kennedy Space Center has taken it one step further with Mars Base 1. Ever wanted to take a space walk? How about a zero-gravity experience, where you fix space equipment like a real astronaut would? You and your team are strapped into special seats just like the real thing and you are handed tools to maintain the equipment you need to function day to day in space, using NASA techniques to solve problems. Navigate Mars terrain to deliver needed goods in your own space rover- be careful, it can get very bumpy. Don’t worry, you receive training so your skills are up to par before you are sent on these harrowing missions. The passing of the iconic John Glenn – astronaut, Senator, and American hero – served as a reminder to us all of who and what’s truly admirable in life. 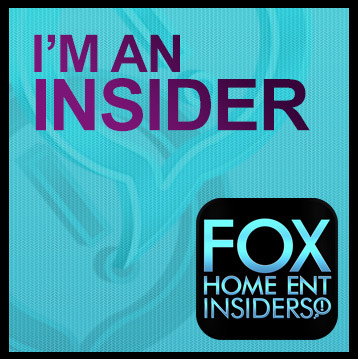 Mind numbing apps, mediocre professional athletes who make headlines for all the wrong reasons, C-list television personalities famous for reasons no one really knows . . . these are the kinds of people who have been influencing our children (and let’s face it- many adults as well). But we’re in a position to change all that, to instill the values we hold dear. Inspiration can be thrilling! 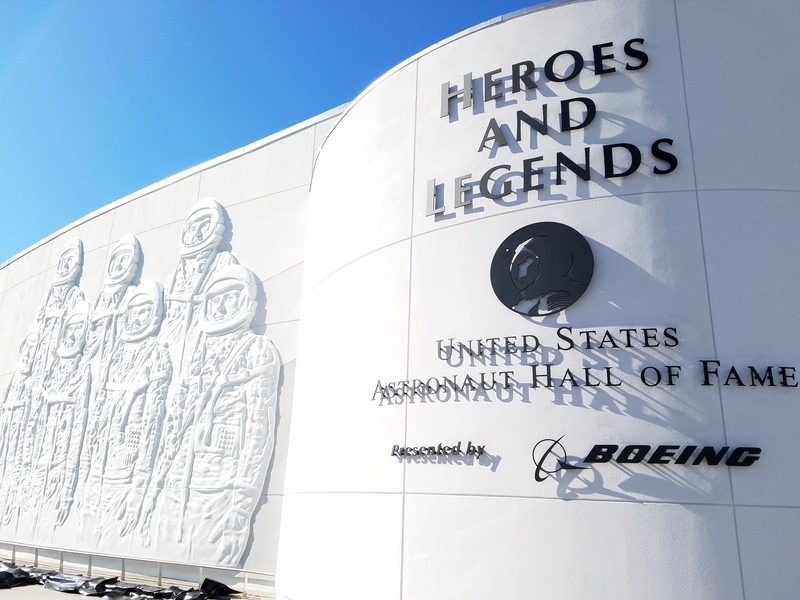 There’s no better place to experience that than a visit to the Kennedy Space Center Visitor Complex in Florida with the new Heroes & Legends featuring the U.S. Astronaut Hall of Fame® presented by Boeing. This multimedia collection of interactive exhibits includes the Kennedy Space Center Tour featuring the Apollo/Saturn V Center with an actual Saturn V moon rocket, Space Shuttle Atlantis®, Shuttle Launch Experience®, IMAX® A Beautiful Planet 3D and Journey To Space 3D films, Astronaut Encounter, Journey To Mars: Explorers Wanted, Science on a Sphere®, Rocket Garden, Cosmic Quest, and much more. These exciting parts of the complex lead to the stunning rotunda celebrating our country’s fearless space explorers. 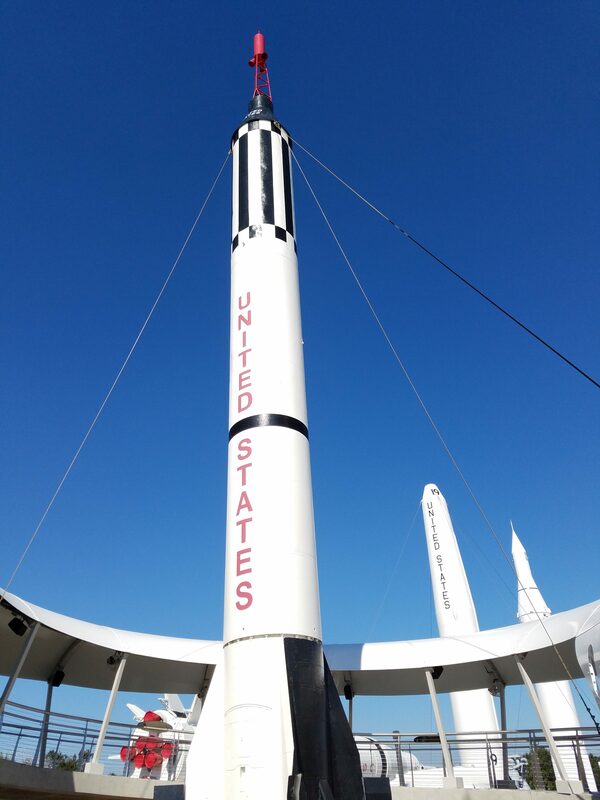 Located next to the Rocket Garden, the new exhibit begins with a 360 degree movie featuring clips of NASA, the lives of astronauts, and some memorabilia. Listening to the journeys that were made, watching the work that was done, hearing how humble these brave men and women are about the entire thing was both moving and humbling. 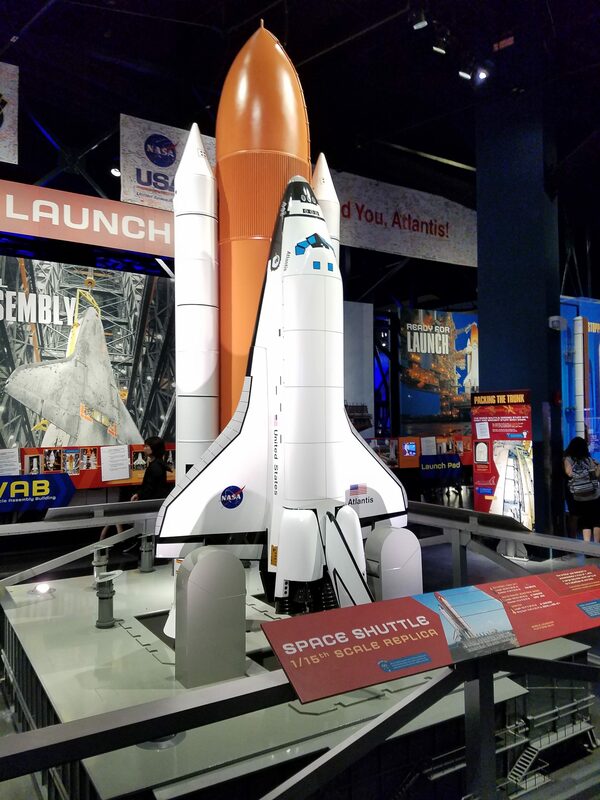 As you move through the Heroes and Legends, you head into large area that hangs a rocket overhead, and houses space shuttles as well as personal items of the astronauts . Characteristics that one would require to journey into space title each display, such as “Selfless”, “Inspired”, “Courageous”, with items that an astronaut felt inspirational to the person they became or an important representation of how they became the man or woman that they did. Many chose to include toys, comic books, and scouting or sports memorabilia in their representative items, reminding us that what we do as children (and what we expose our children to) really does mold who they become. 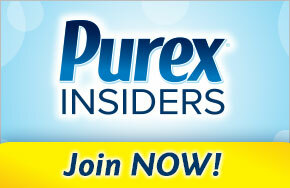 Millions of tourists flock to Orlando, Florida every year with one of several popular vacation destinations in mind. While a trip to the “Happiest Place on Earth” is certainly a draw for couples and families alike, if you’re looking for a totally different experience, there’s plenty to find in the area. Next time you visit the city, opt for one of many Orlando vacation rentals and venture out to one of these off-the-beaten-path attractions. If you have an affinity for nature and for history, you won’t want to miss the Harry P. Leu Gardens. The estate sprawls across 50 acres of land, with beautiful trees and colorful flowers. The purpose of Leu Gardens is to educate visitors about the plants through interactive experiences. Local residents can learn even more by signing up for classes or by participating in one of the many events onsite. Located on the grounds is a historic 19th-century home that’s been fully restored, where visitors can get a taste of how people lived in the 1800s. Planets, kinetics, and dinos, oh my! Take a trip to the Orlando Science Center and inspire learning and discover the continents in a new way. There are plenty of attractions for children and adults, to keep you busy throughout the entire day. Participate in hands-on exhibits to keep the kids busy, take in a laser light show or watch one of several movies on giant screens. 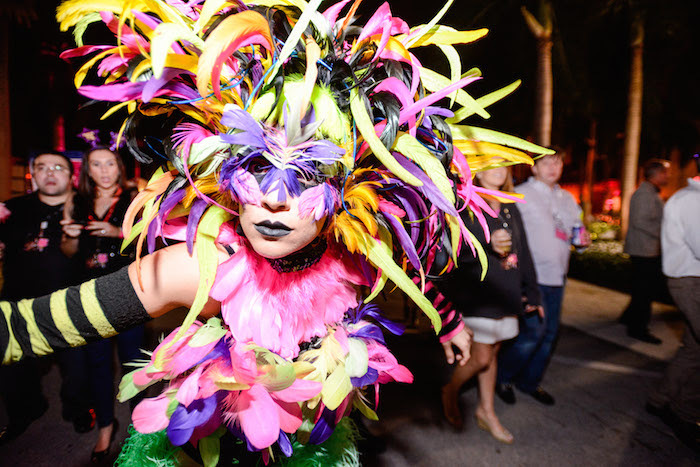 Boca Raton Resort & Club, A Waldorf Astoria Resort in South Florida, will host its third annual New Year’s Eve celebration, Rock the Block, an over-the-top, quarter mile long block party offering live music, indulgent cuisine and festive activities for all ages. Adults and children alike will enjoy an extravagant buffet dinner complete with an abundant raw bar, sushi bar, premium carving stations and indulgent kids options. Free-flowing Champagne will complement a deluxe open-bar. A number of upgrade options are available for those who prefer more intimate celebrations, including the lavish Spa Garden VIP Party complete with Laurent-Perrier champagne and exclusive entertainment provided by Circ-X. Additionally, guests may secure a private, luxurious cabana on the golf course’s 18th hole, which provides the best views to the resort’s own fireworks show at midnight. Have you ever gone scalloping? Personally, I had not, until this year in Gulf County, Florida. I wasn’t even sure what the act of “scalloping” was. Yes, getting scallops, surely, but how? And what did that entail? It turns out, it’s both fairly simple, and not as easy as you would expect. 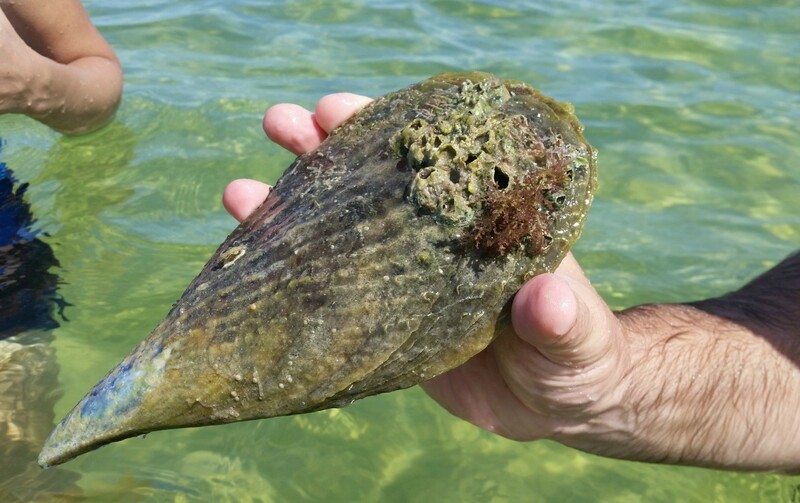 One basically needs to get to a body of water that contains these mollusks, which are both mild in flavor and extremely healthy for you. 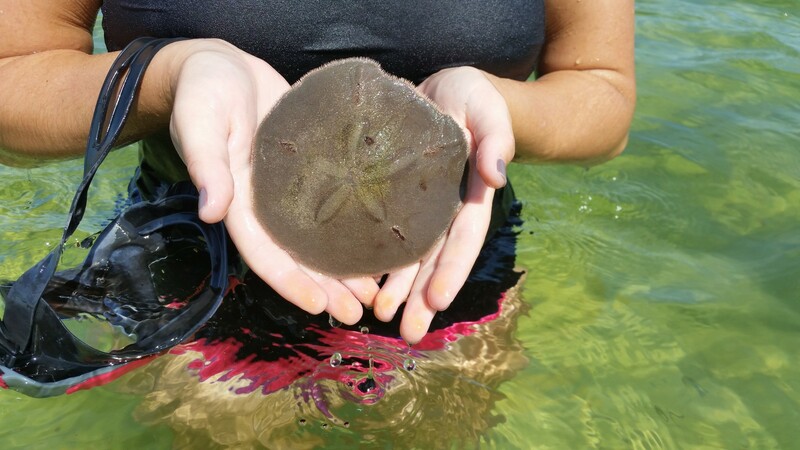 You can charter a boat, get on a kayak, or find a company that does scalloping tours. If you head out without a guide or boat captain, you will need a Florida saltwater fishing license, a mesh bag, and a dive flag. Get your license ahead of time online or head to the experts at Bluewater Outriggers. They can get you a license, supplies, tell you the local hot spots, and tips on how to find scallops. 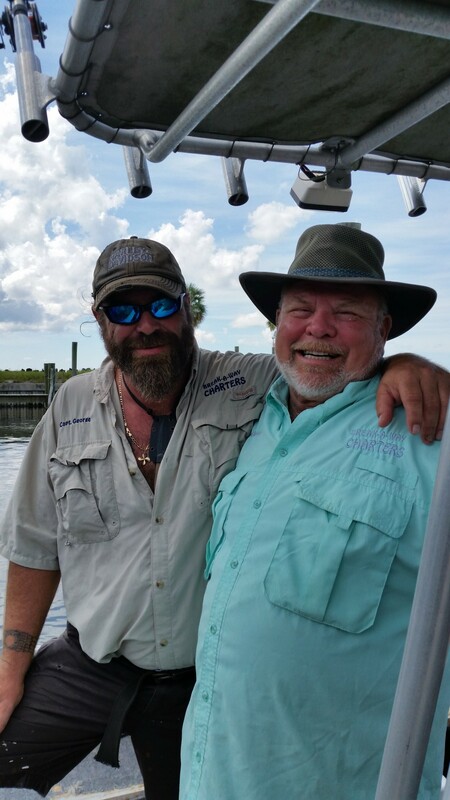 We first tried our hand on the Break-a-Way Charters boats, owned and operated by the father and son team of Captain Bobby and Captain Wade Guilford as well as Captain George Lautt. The boat tour we were looking to go on revolved around scalloping, but we ended up doing more then that. The first stop where we tried for scallops came up empty handed, but we were able to go shelling along the beaches of Port St. Joe and St. Joseph’s Bay. The shelling could easily have been the highlight of my day- it was peaceful, quiet, and something you could do either by yourself or with someone else. I headed out for some alone time, enjoying the solitude while seeking out shells on the beaches. The guides were able to identify the shells when we returned- what type they were, what lived in them, and other interesting shell-related information. 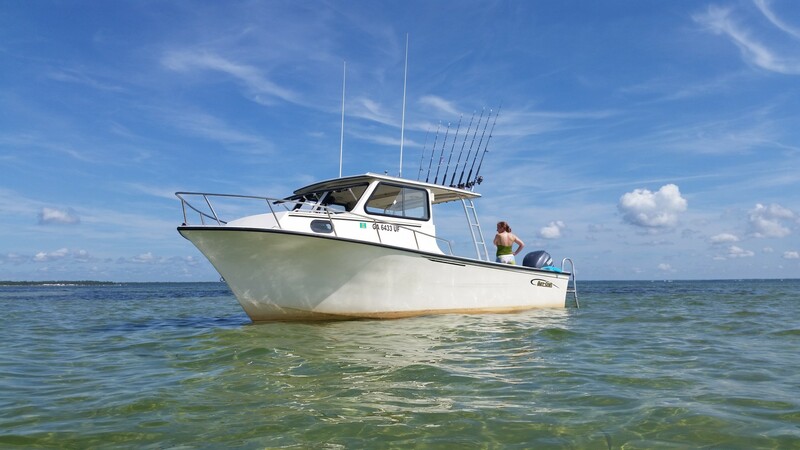 Break-a-Way Charters offers inshore & offshore fishing, shelling, sightseeing, scalloping and are the only locals able to provide“snuba” trips. What is snuba? 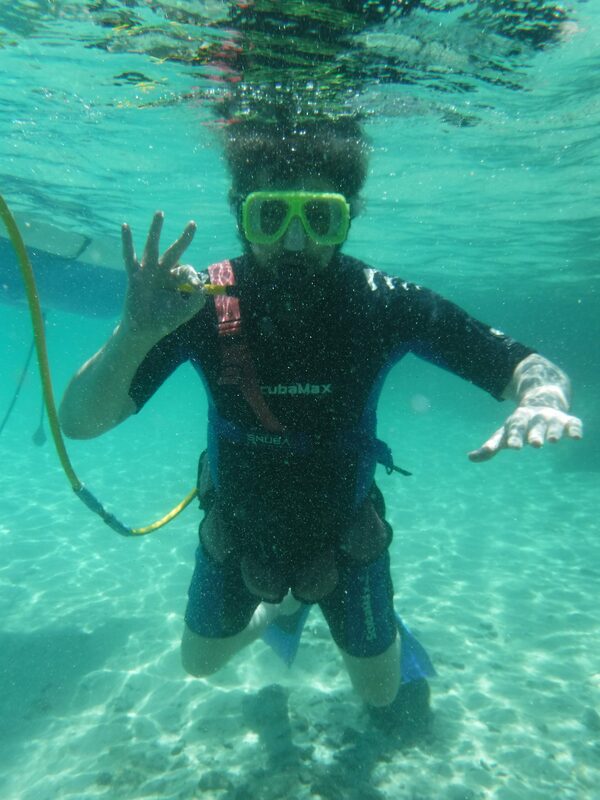 Part snorkeling, part scuba “diving”, snuba allows you to dive into the water with air but without the tank, so no special certification is needed. We headed back onto the boat with our newly found treasures to try another location for scallops. We found all sorts of shellfish, interesting shells, sand dollars, starfish, and more- but no scallops. The clear, warm water however made for a perfect place to swim and lounge about; no one was in a rush to go try another spot. We decided to head to lunch, and taste the scallops that had been eluding us instead. At Indian Pass Raw Bar, they continued to be evasive, but the food was so amazing that we didn’t mind. If you didn’t know any better, you’d be tempted to pass what looks like some “hole in the wall” convenience store looking building. Looks can be deceiving. Once inside, seat yourself and grab a drink from one of the “coolers”. Decide what you want by checking it off of a “ticket” and handing it in- the staff will bring your choices to you when ready. The menu is on the smaller side, but the food is amazing, offering barbeque, stuffed shrimp, and melt-in-your-mouth parmesan baked oysters that will convert many who swore off the sometimes off-putting shellfish. This friendly and unassuming restaurant is come-as-you-are, flip flops and shorts, and operates on an honor system (yes, really). Located in a corner of Florida’s Forgotten Coast, the food and staff are anything but forgettable, and you will find yourself planning another visit to this local favorite into your schedule.